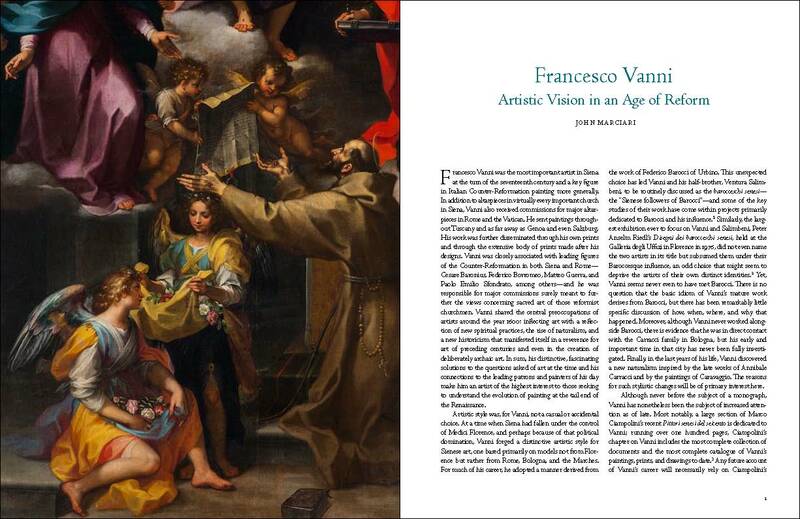 Francesco Vanni (1563/64–1610) was the most important artist in Siena at the turn of the 17th century. His works combine dazzling technical virtuosity and brilliant coloring with the naturalistic approach employed by his more famous contemporaries Annibale Carracci and Caravaggio. 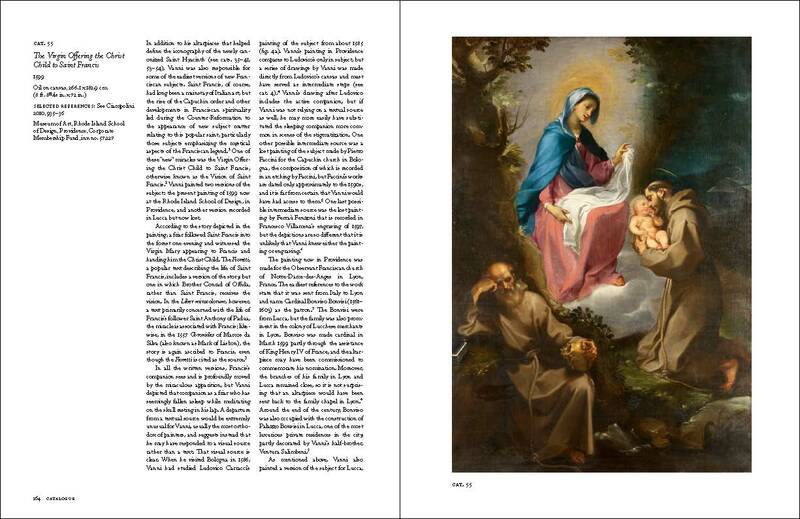 He painted altarpieces for every significant church in Siena, as well as for Saint Peter’s and other churches in Rome. 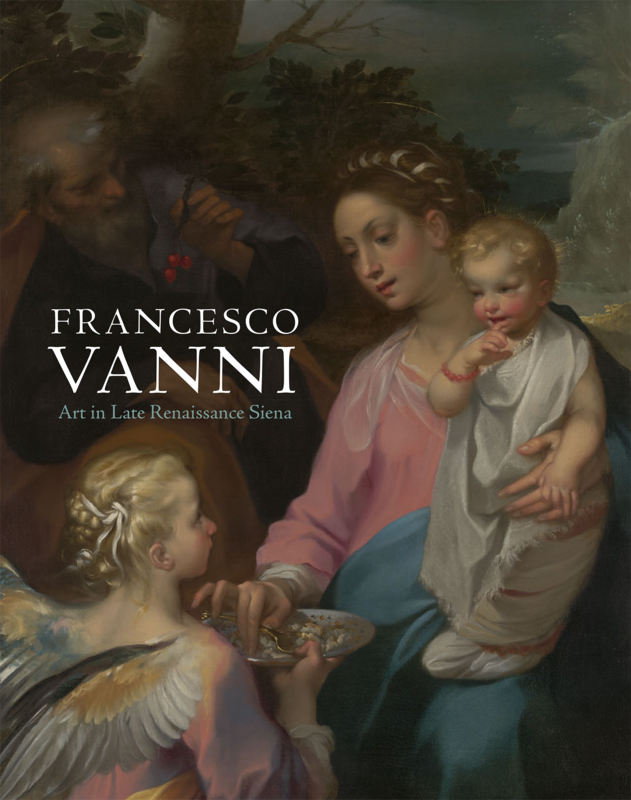 Beautifully illustrated and featuring new research, Francesco Vanni: Art in Late Renaissance Siena is the definitive resource on the artist. 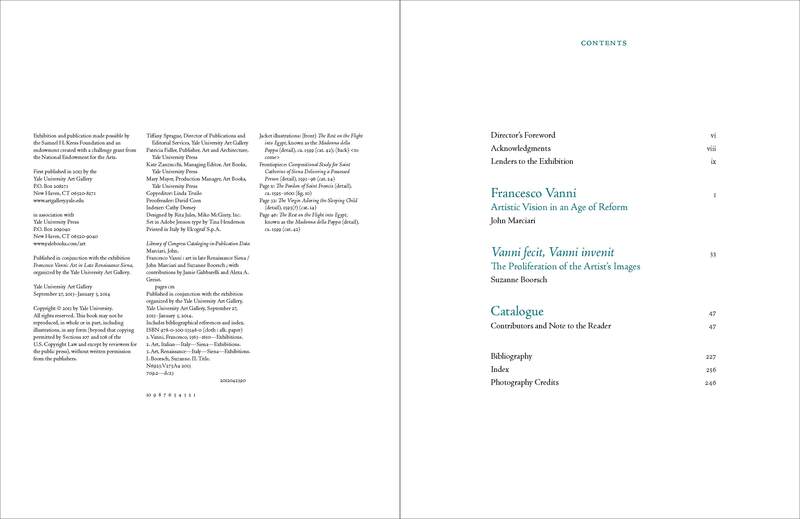 John Marciari investigates Vanni’s career, including his connections with patrons and his adaptation of traditional subject matter to serve the Counter-Reformation. 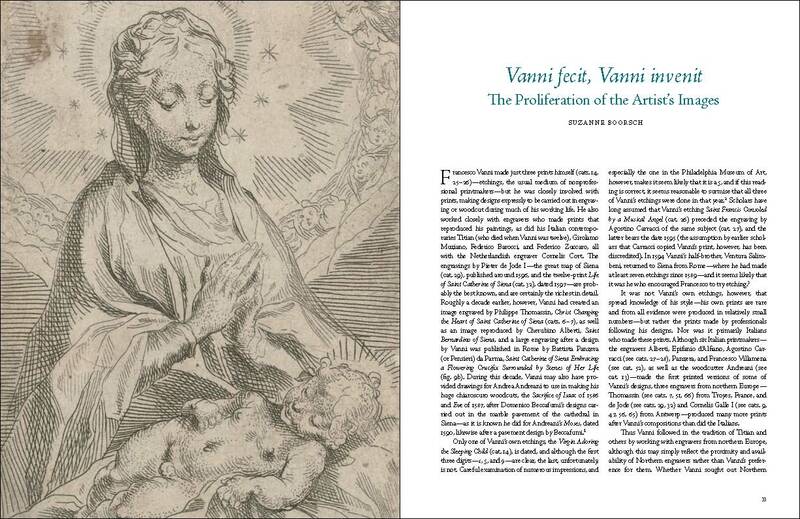 Suzanne Boorsch explores Vanni’s engagement with printmakers and the dissemination of his compositions through prints. 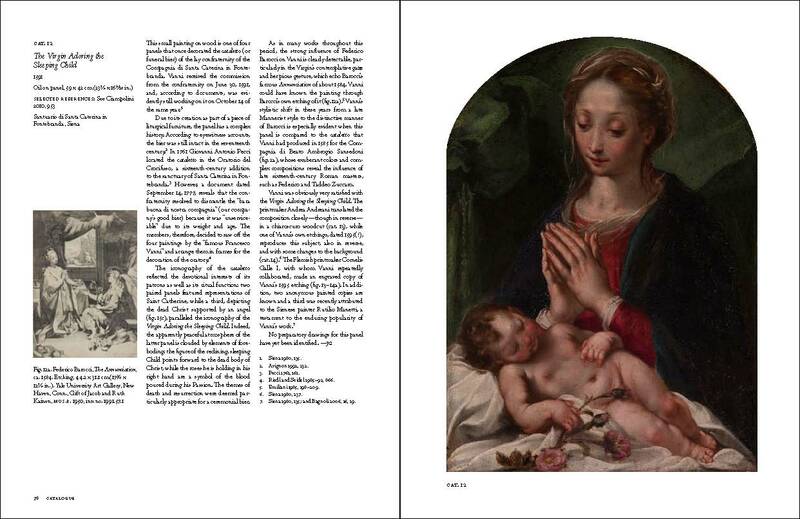 The catalogue examines more than 80 paintings, drawings, and prints, including the Madonna della Pappa, one of Vanni’s masterpieces, acquired by the Yale University Art Gallery in 2003.